Art Boutique Hostel is a small cosy design hostel nestled in a historical building of Downtown Budapest. HOME AWAY FROM HOME for travelers looking for a quiet stylish place. 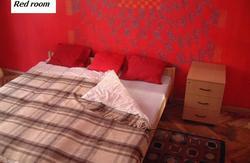 Located just 100 meters from St.Stephens Basilica. 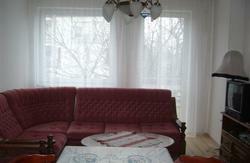 It is a GREAT LOCATION for visiting the main attractions of the city. Less than a stone's throw away you will find restaurants, cafes and shops, tea houses, clubs, theatres, and much more. Everything is within walking distance . We offer uniquely designed spacious PRIVATE ROOMS and HOMEY ATMOSPHERE. Come stay with us and enjoy our warm hospitality. We do not have 24h reception. inform the hostel in advance. 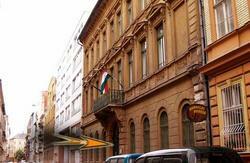 ( There are two streets next to each other: Revay utca and Revay koz. - Leave the subway towards Bajcsy-Zsilinszky ut. 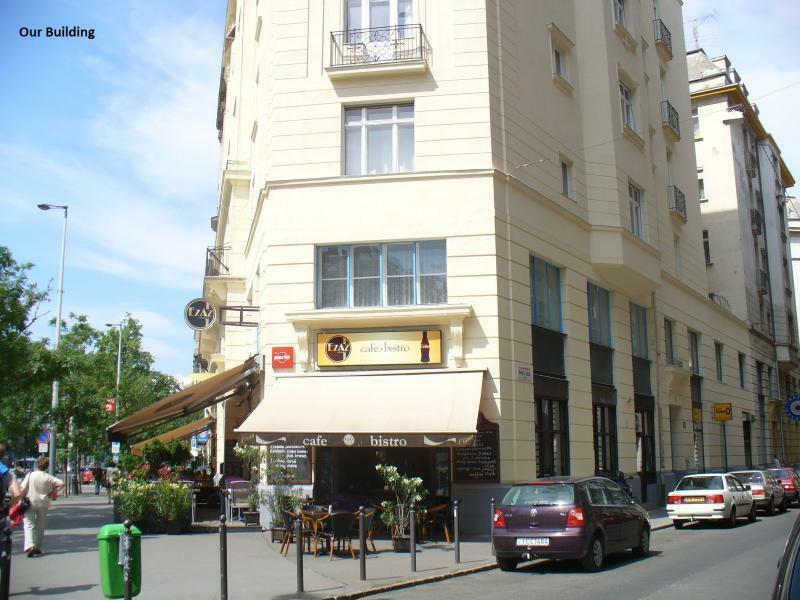 Cross the four lane street ahead (Andrassy ut) and take the first on your right passing by Costa Coffe. This is Revay UTCA.